Oh, hello. Poor blog. Oh, how I LOVE you. I'm sorry I have neglected you. There is no better come back then Five For Friday. I am linking up with Doodle Bugs Teaching today. Even better, I have included a few FREEBIES and a GIVEAWAY for you. I posted these on Instagram earlier this week. 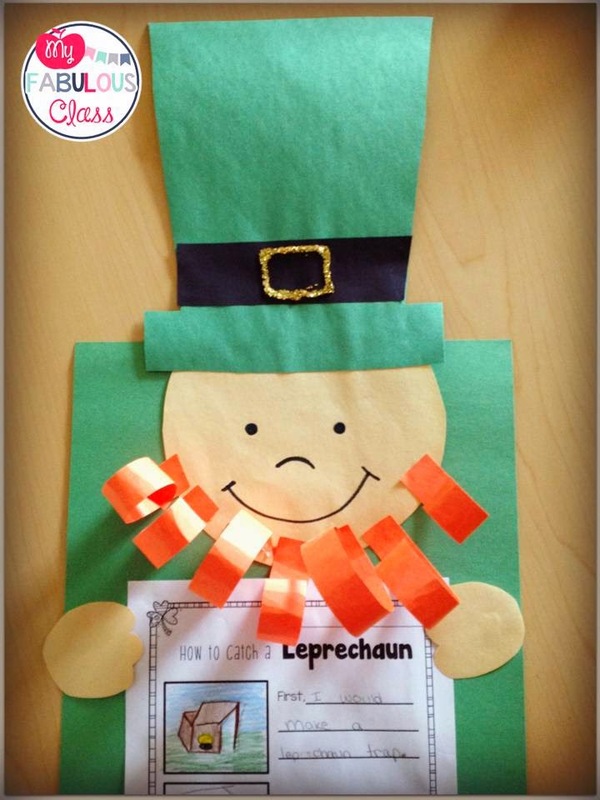 We made this adorable craft and wrote about how to catch a Leprechaun. You get the template for the craft FREE HERE. You need to add the black strip with gold glitter to the hat and the orange paper strips. To get the beard curled, wrap the paper around a pencil. You can get the writing sheet FREE HERE. We made these adorable WANTED posters. 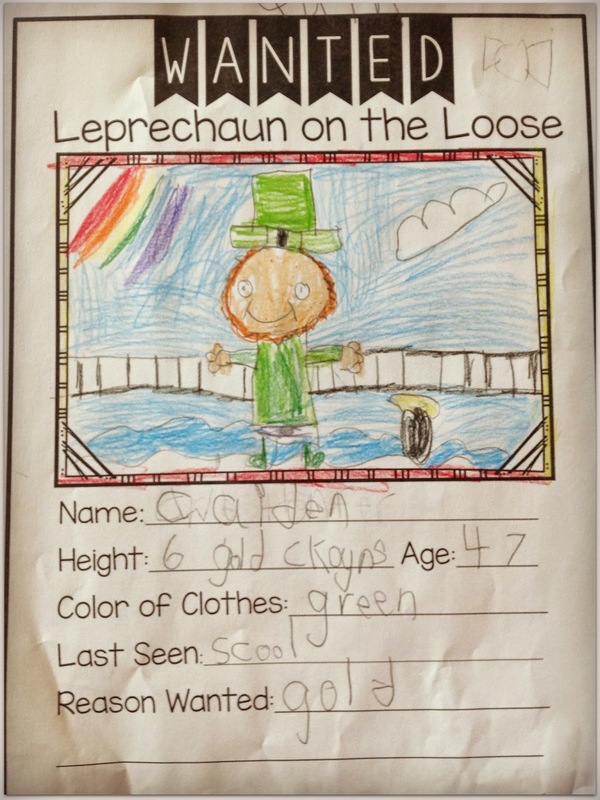 They were allowed to name the leprechaun what ever they wanted. 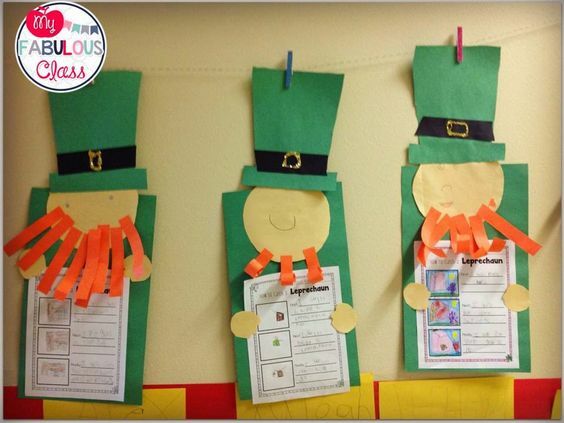 I printed out three different sizes of Leprechauns. We used gold coins to measure the height of our Leprechauns. 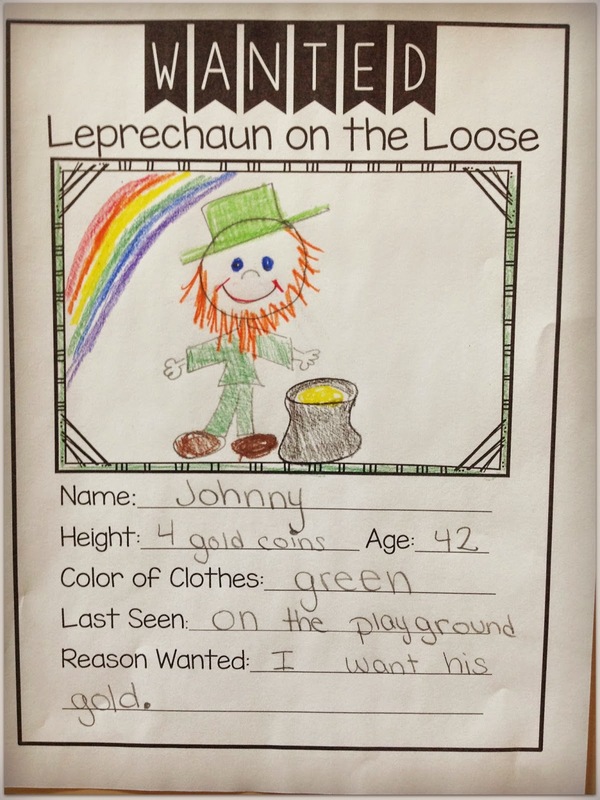 You can get the Wanted poster and the Leprechaun's FREE HERE. I was so excited to FINALLY finish my St. Patrick's Day Word Work last night. This is the only center I have made so far. 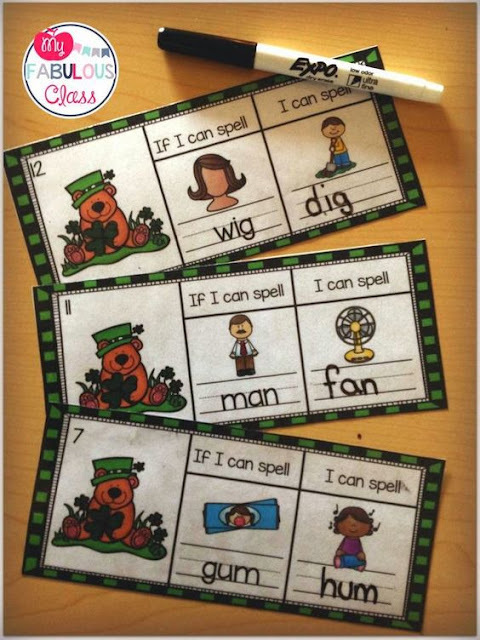 Students read the word and change the beginning sound to spell a new word. There are 7 centers so I have a LOT to do this weekend. You can get my St.Patrick's Day Word Work for 50% off until Saturday night. That is only $3. 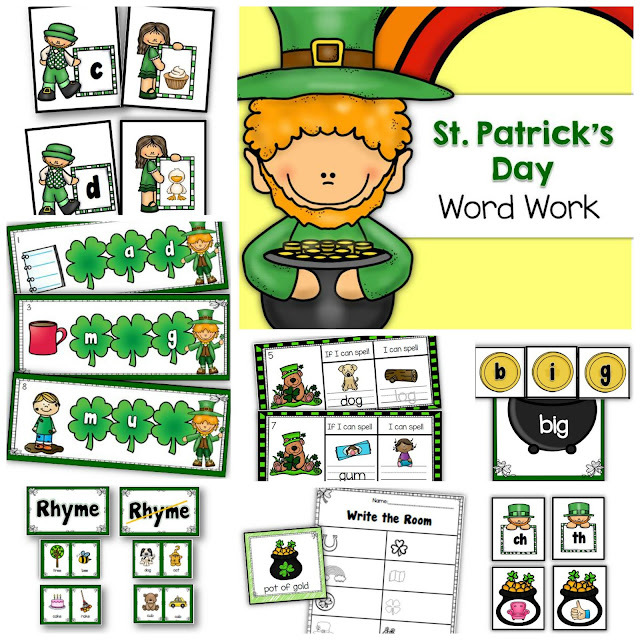 Do you want MORE St.Patrick's Day freebies? Click HERE to see a post I did last year. If you follow me on Facebook, you have already heard that I hit 1,000 Followers on Teachers pay teachers. To celebrate, I created a NEW Freebie for you. 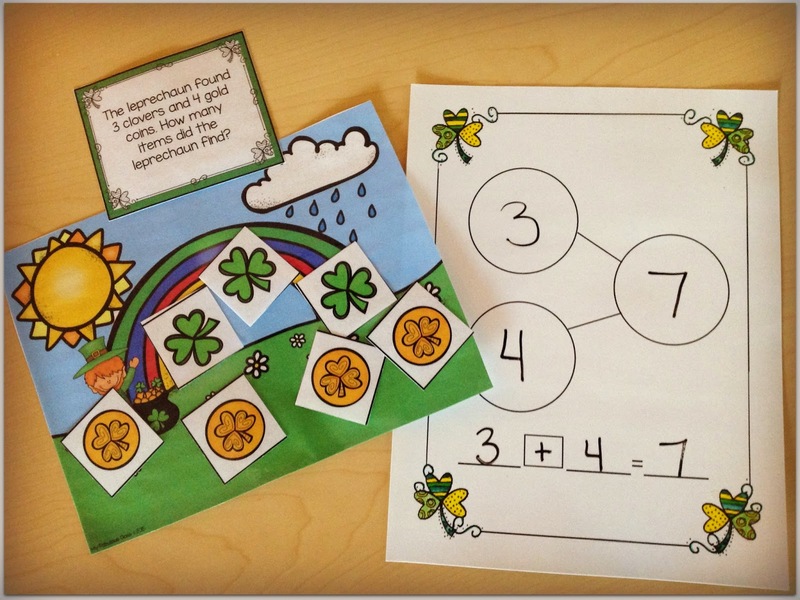 You are going to LOVE my St. Patrick's Day Story Problems with Math Mats. You get 8 number stories, one mat in color and black and white, manipulatives in color and black and white, a recording sheet, and 4 printable number stories. They are FREE HERE for you to enjoy. Please leave me some feedback letting me know what you think. I am working on an entire set of Spring Word Problems that should be ready soon. Finally, I want to celebrate with a GIVEAWAY! One lucky follower will win $20 to spend at my store. Two lucky followers will win $10. The Giveaway goes until next Friday. I love all your St. Patrick's Day stuff...I wonder how much I can get away with in high school? You might want to check your giveaway links...pinterest shows blog lovin. Thanks for sharing. May I ask why your blog pictures don't show up for us to see? Why put them on your blog at all, then? Thank you.